All you need is DNA. 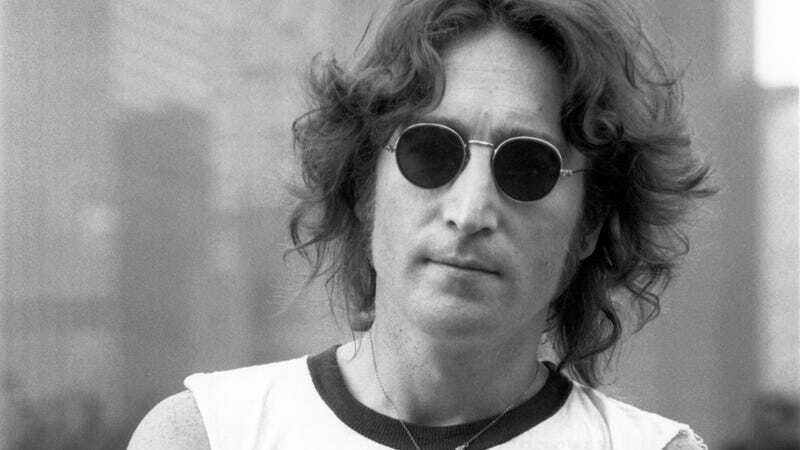 A Canadian dentist says he's working with "American scientists" to clone John Lennon from a rotten molar the Beatles singer had extracted in the 1960s. I am nervous and excited at the possibility that we will be able to fully sequence John Lennon's DNA, very soon I hope. With researchers working on ways to clone mammoths, the same technology certainly could make human cloning a reality. Zuk has set up a website, JohnLennonDNA, where he also reveals a weird sculpture his sister made, combining Lennon and fellow Beatle Paul McCartney into a nightmarish conglomeration, called "McLennon."